Don't do it! As soon as you fall asleep, the beta will drop! On second thought, go take a nap right now. I just laid down too. Wow. If that's what they were waiting for, why couldn't you just go to sleep like six hours ago? No, it's Paprika, you sillies! Thyme's an entirely different alpaca! I'm checking backerkit and I'm not seeing it, am not used to the UI, can anyone tell me where to find the key? My download has started as well. It's finally here! I now have to endure a full day at work before I can play it. Don't see the email yet. I'm assuming that's because it's got a LOT of keys to send out. I still don't have mine either, but I'm periodically checking my inbox in the meantime. WHERE WERE YOU WHEN THE BETA KEYS DROPPED?! HOOO BOI. IT'S BETA TIME. Thanks! I got it! Can't wait to try this out at last! 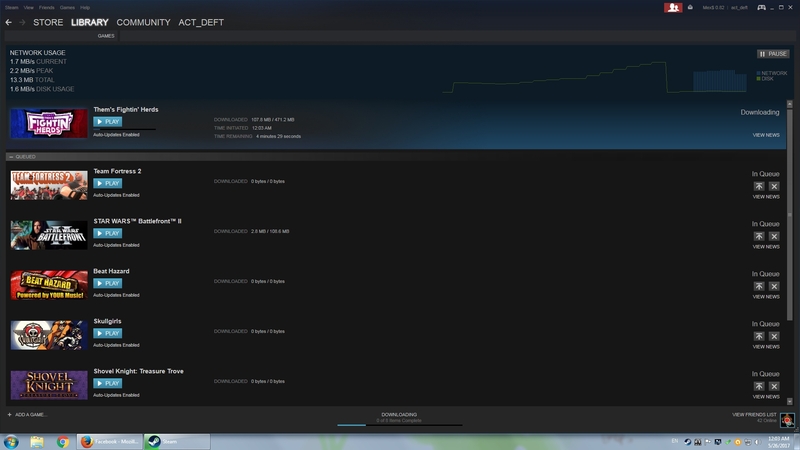 ^ ^ It's the main reason I downloaded Steam recently. How do I put in the code? I got my key! But I'll have to play it tomorrow because I need sleep. Still no key. When should I start getting worried? Did you see it in the BackerKit link that NeoTensai provided? That's how I was able to access my BackerKit and find the code. It should ask you for your email to look at the survey. When you click on that, it'll send you a link via email & bring you to your BackerKit page with your rewards with the code at the bottom. Mind what you say, people. Beta-specifics outside of the Beta sections will breach your NDA and get your key permanently banned from the Beta. Who here is in the "Didn't donate enough to make it into the beta" club? So I'm really late to the party, but I don't see a key. Was I supposed to do something to get one? back from work, here we go! I grabbed my key via backerkit, as I hadn't yet been e-mailed one. Also, turns out I have two Backerkit accounts. One for Indiegogo, and one for Kickstarter. My IndieGoGo account only has TFH on it. Likewise, I also got mine from the Backerkit survey site, If I didn't know you could get the code there I'd probably be wandering around freaking out and carving a groove into my floor. Btw can someone point me to where I can find the threads to put in bug reports and stuff?